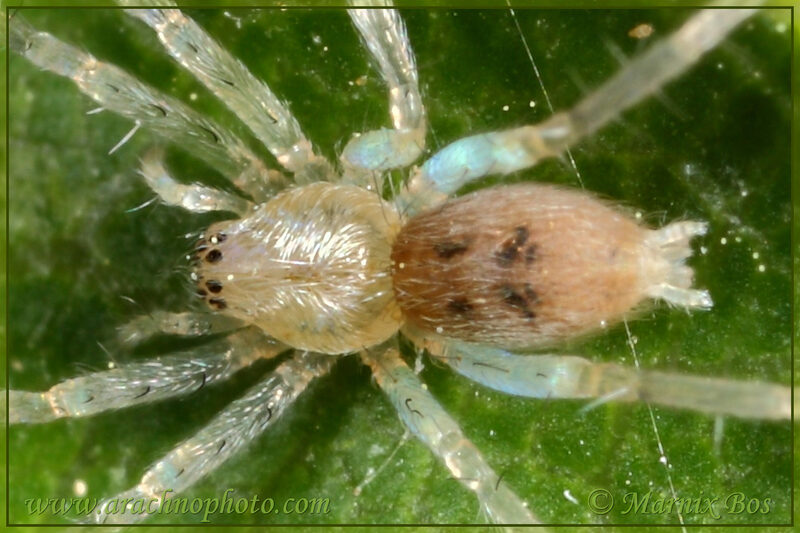 These nocturnal hunters can be distinguished from other spiders by the location of the respiratory opening, which is situated ventrally in the centre of the abdomen. Normally this is located close to the spinnerets. As with the Clubionidae, they are free-hunting and make a tubular retreat of silk between leaves or under bark that serves as a hiding place during the day. In Europe six species can be found, within a single genus. 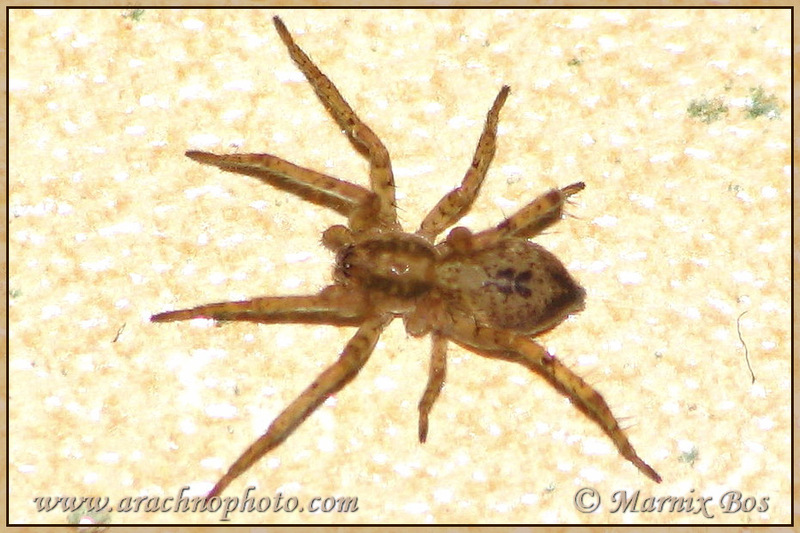 These free-hunting, nocturnal spiders live on leaves of shrubs and trees. Males vibrate with their abdomen on a leaf to lure the females in order to mate with them. Afterwards, the female creates the egg sac in a rolled-up leaf and guards it.